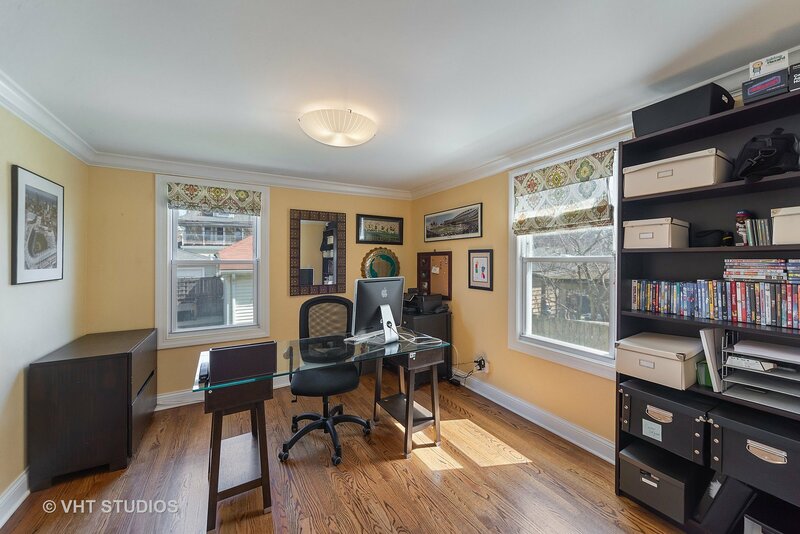 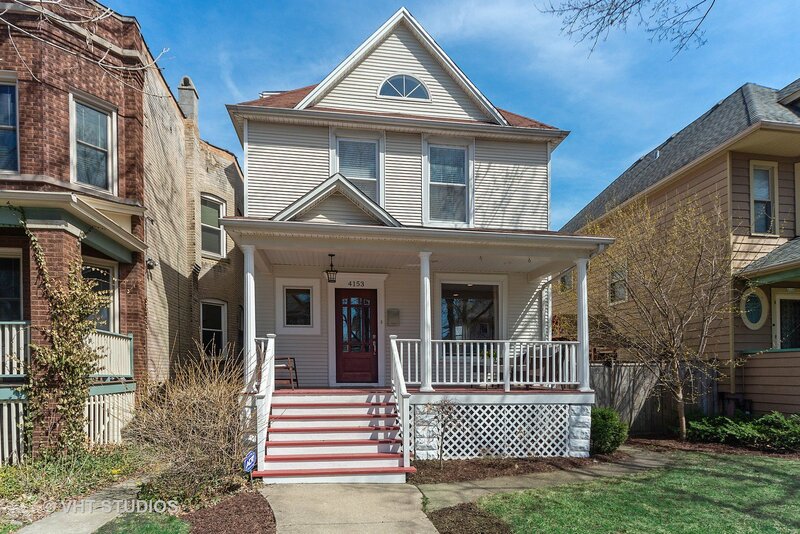 Beautifully renovated and expanded home on an over sized lot on a great block! 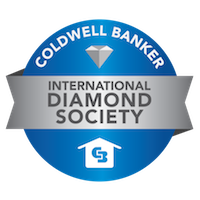 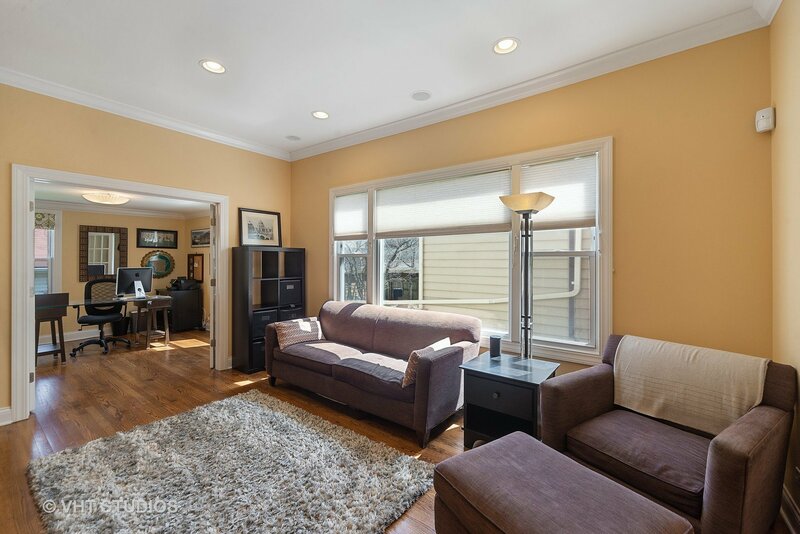 This home offers a wonderful open floor plan with sharp newer kitchen, adjoining family room and office/play room on the first floor. 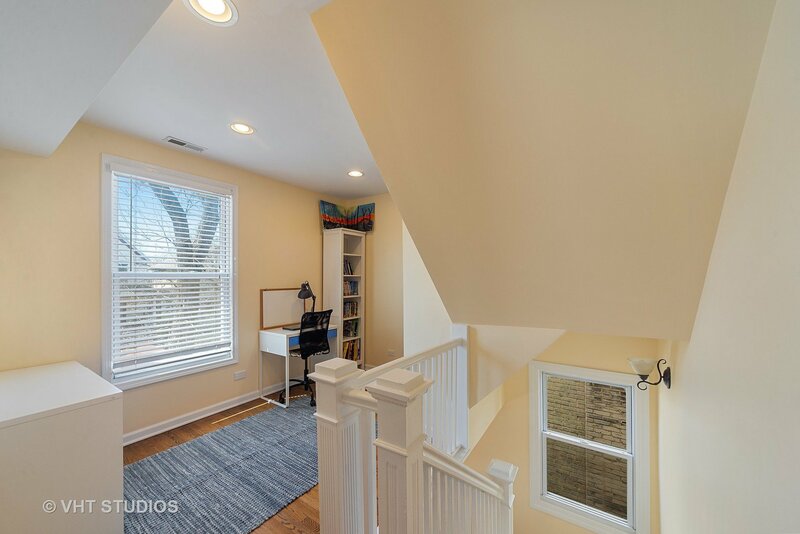 The second floor has a brand new full bath, full sized laundry room and 4 spacious bedrooms, one that functions well as either bedroom or den with access to a large terrace. 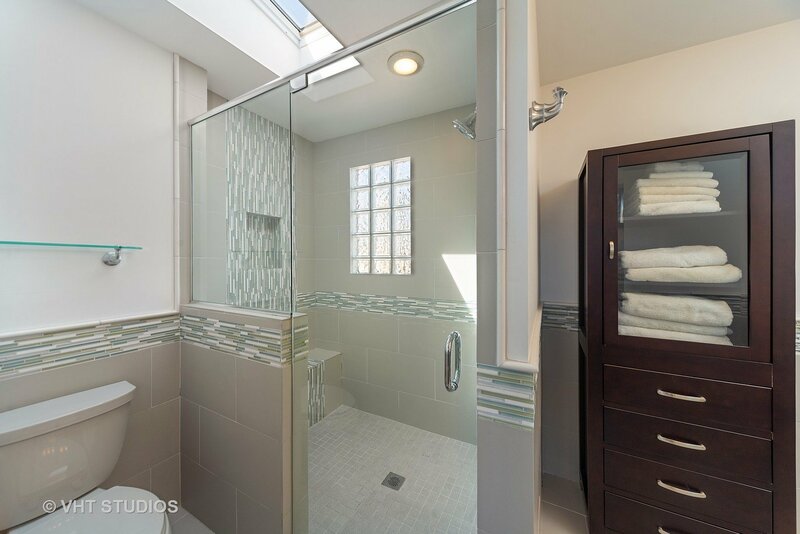 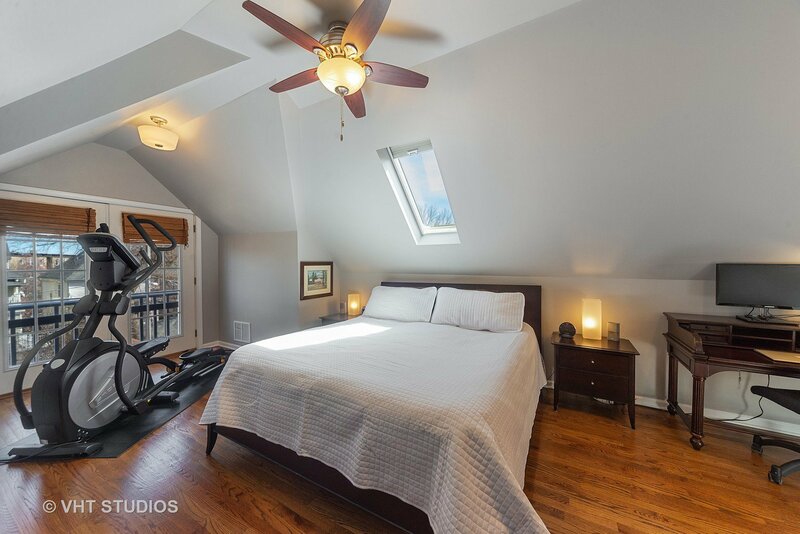 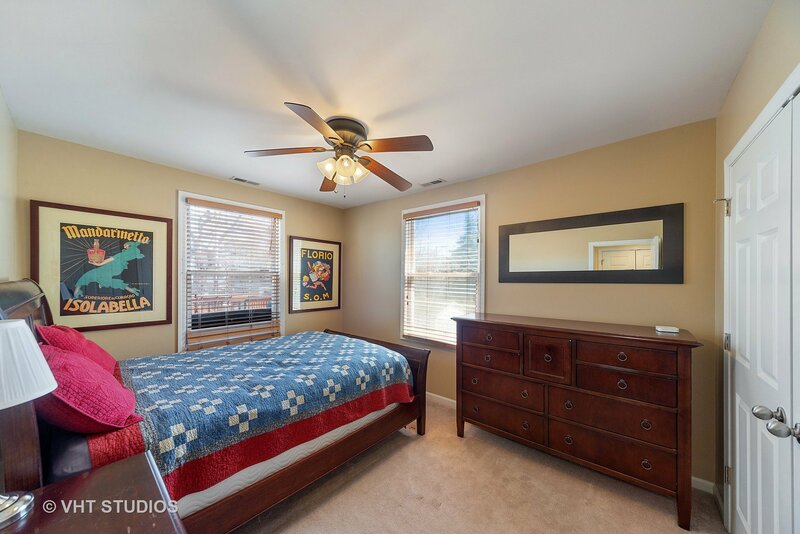 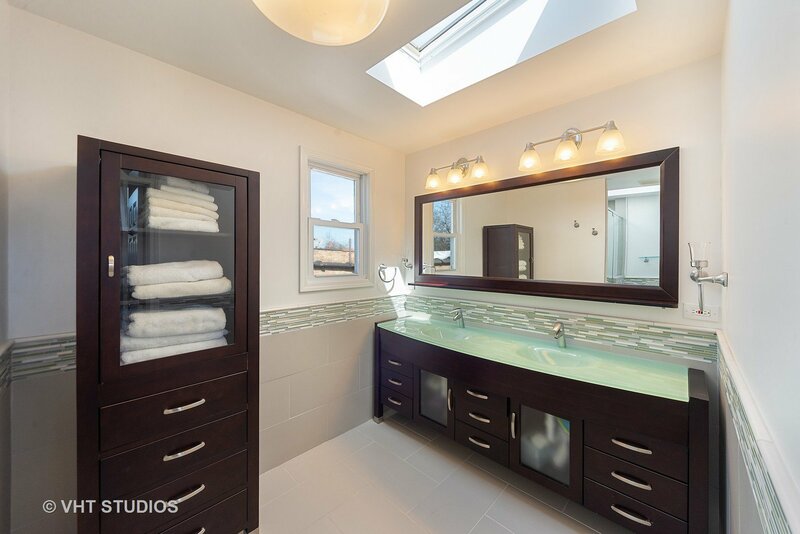 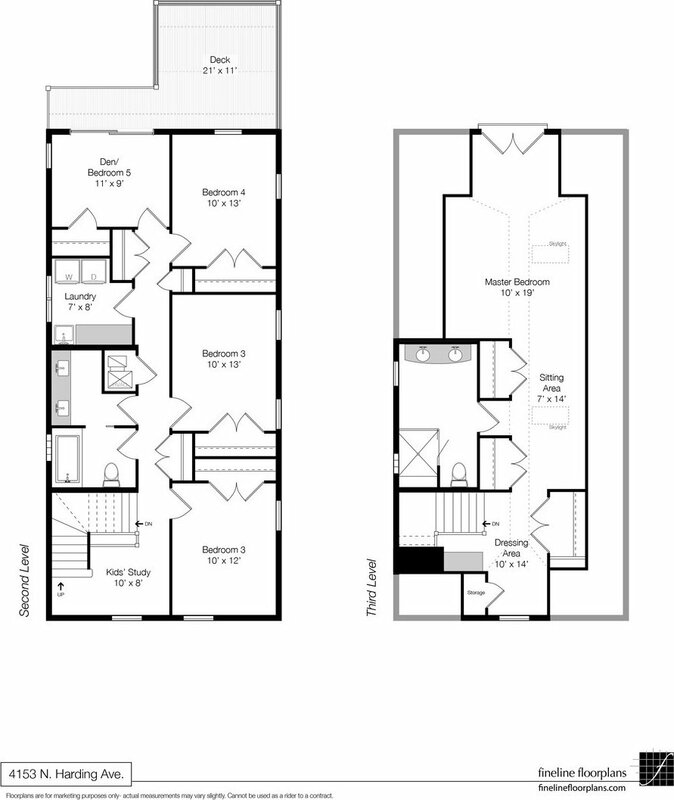 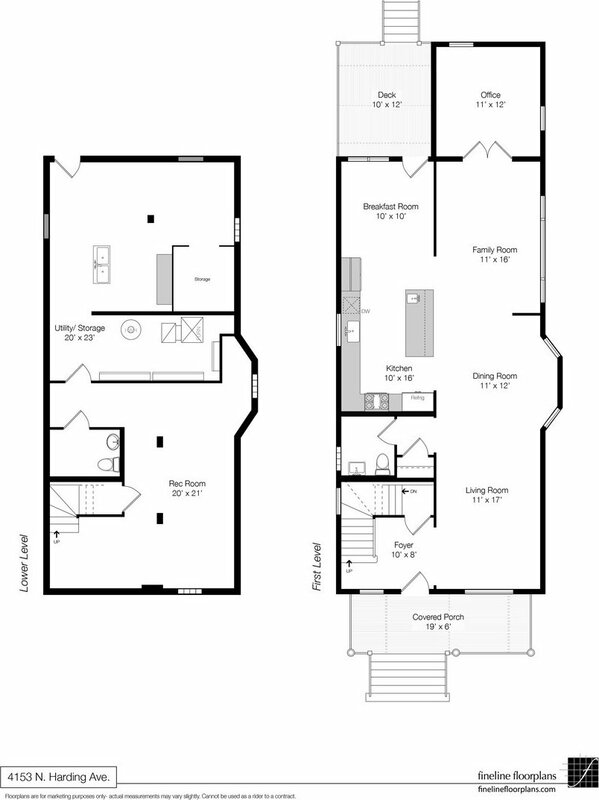 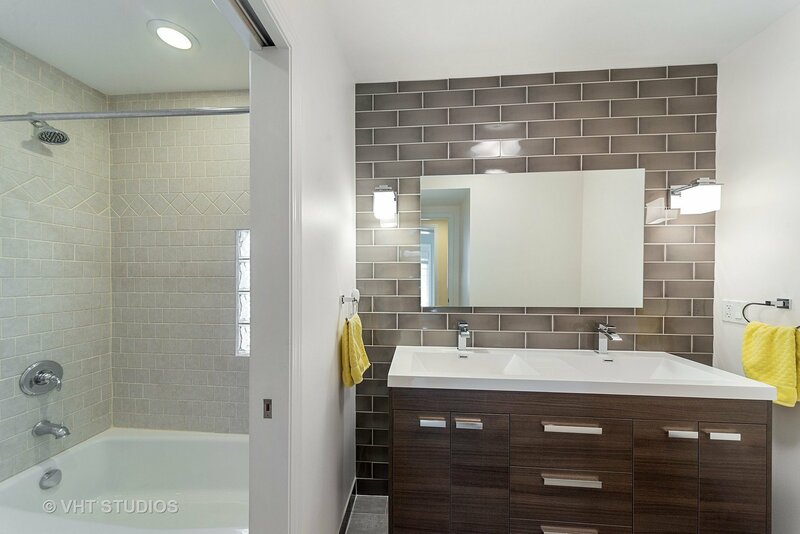 Top floor Master Suite with brand new bath, abundant closets and high ceilings. 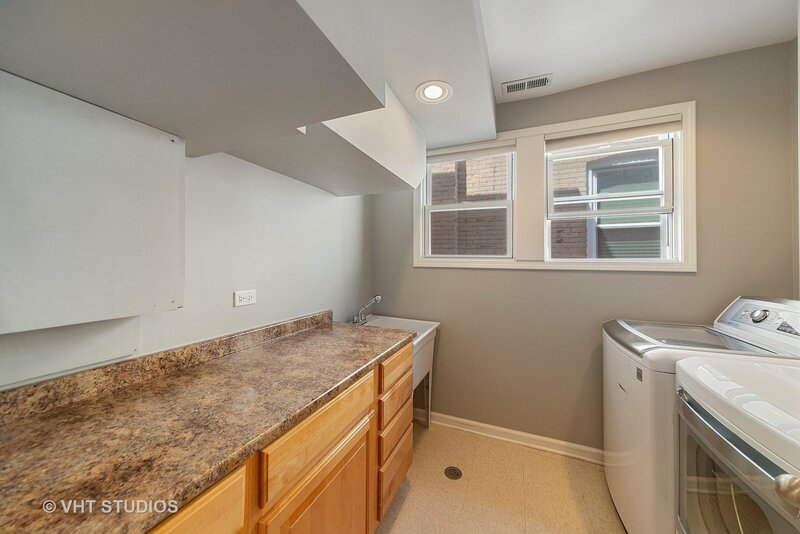 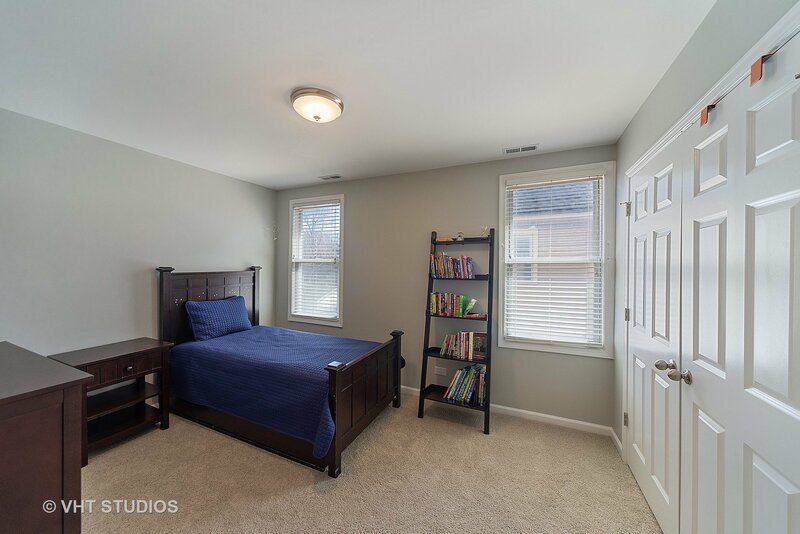 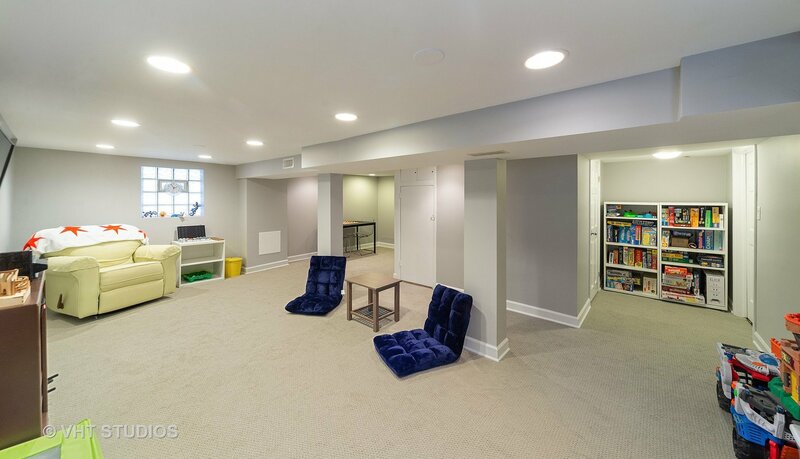 Finished basement with bath is a great additional family/tv room. 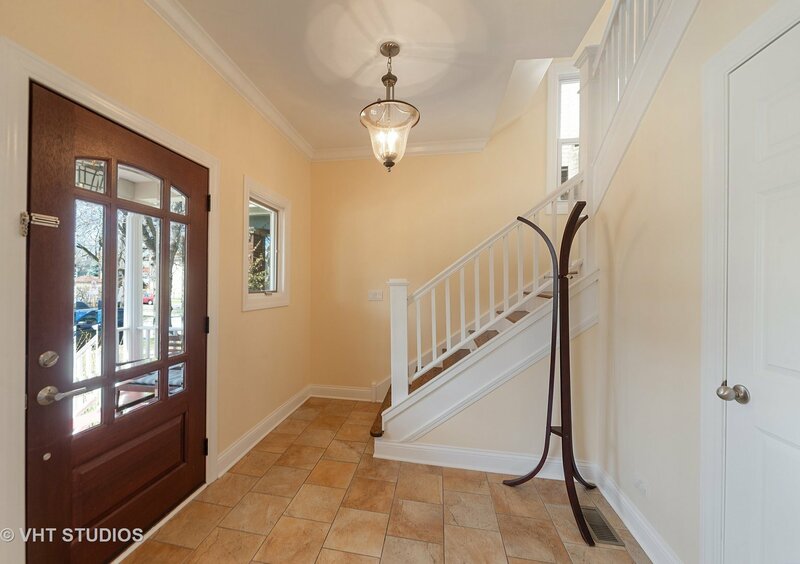 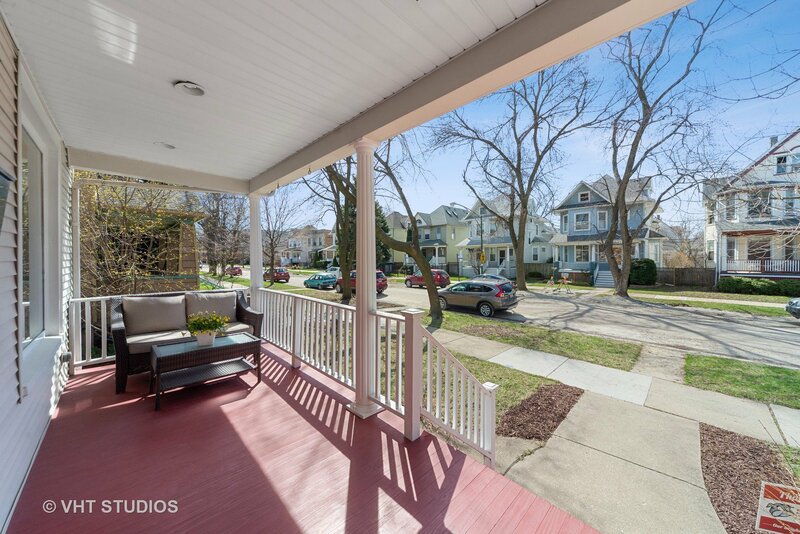 Large front porch and spacious landscaped back and side yards. 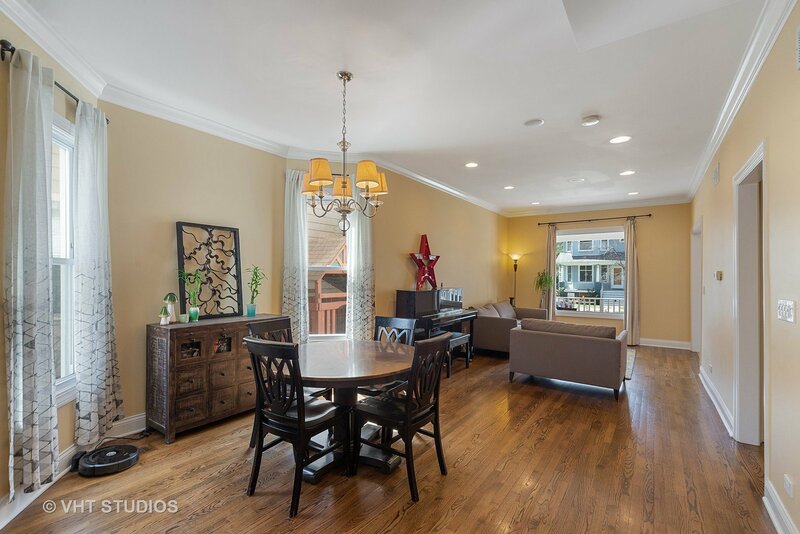 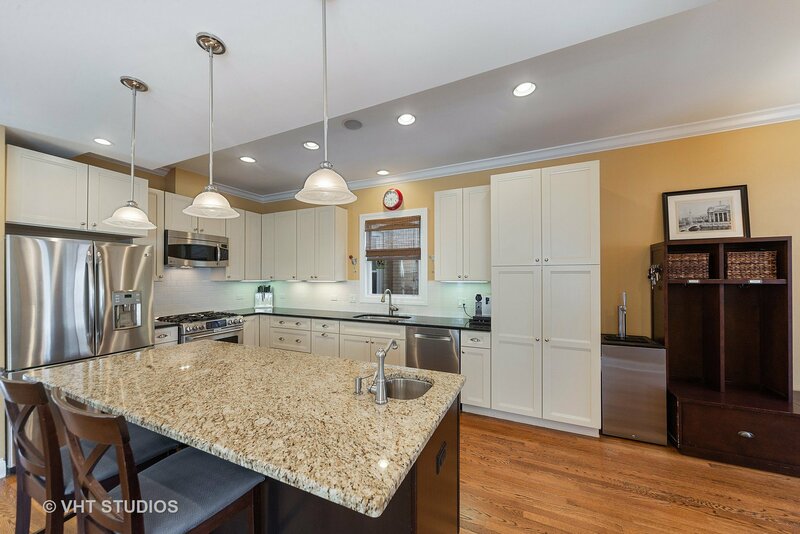 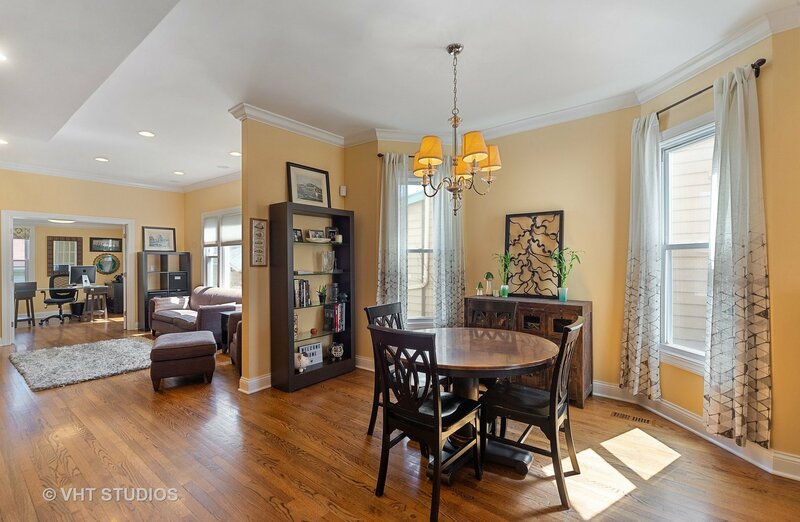 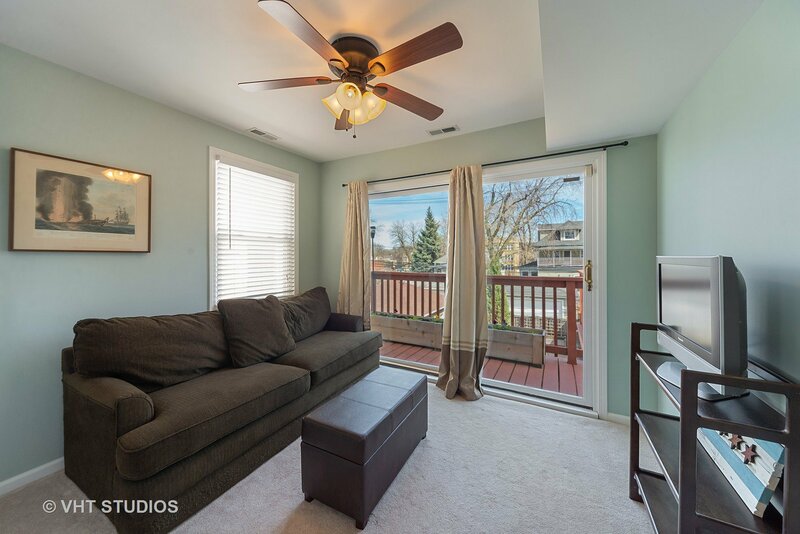 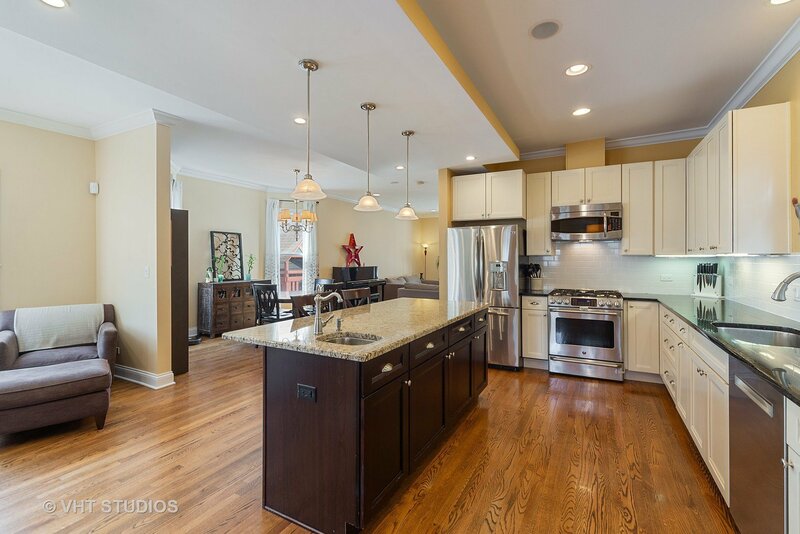 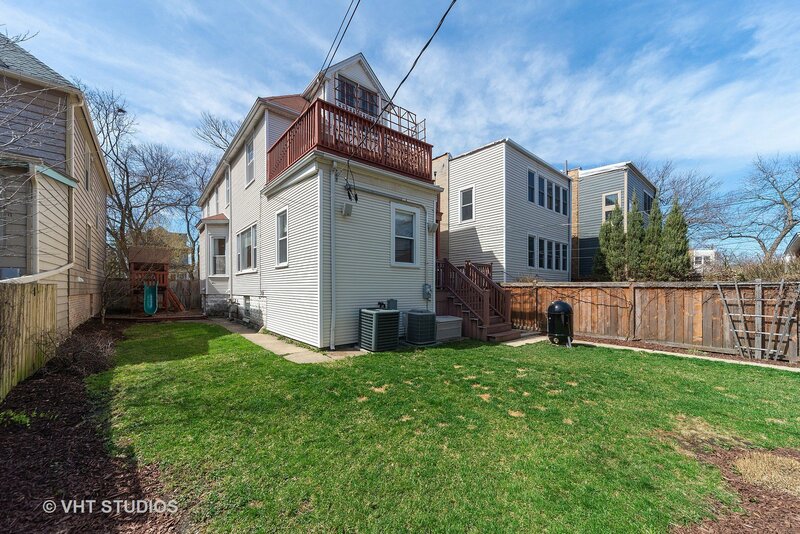 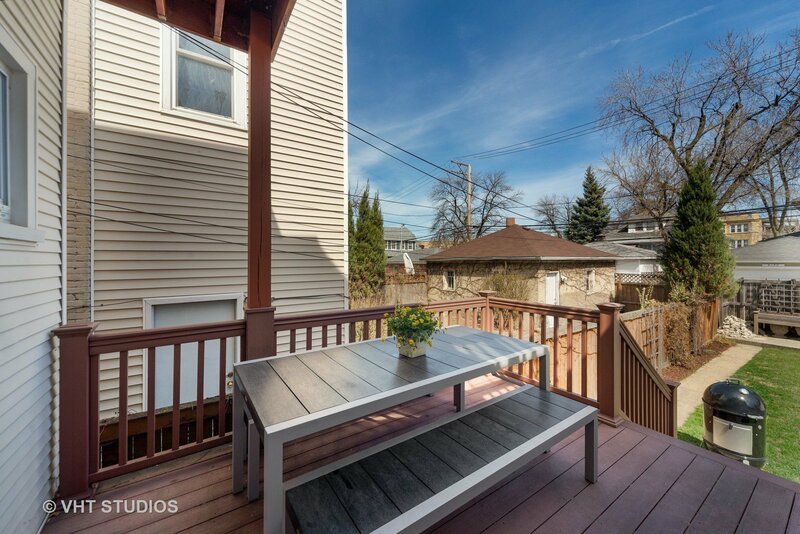 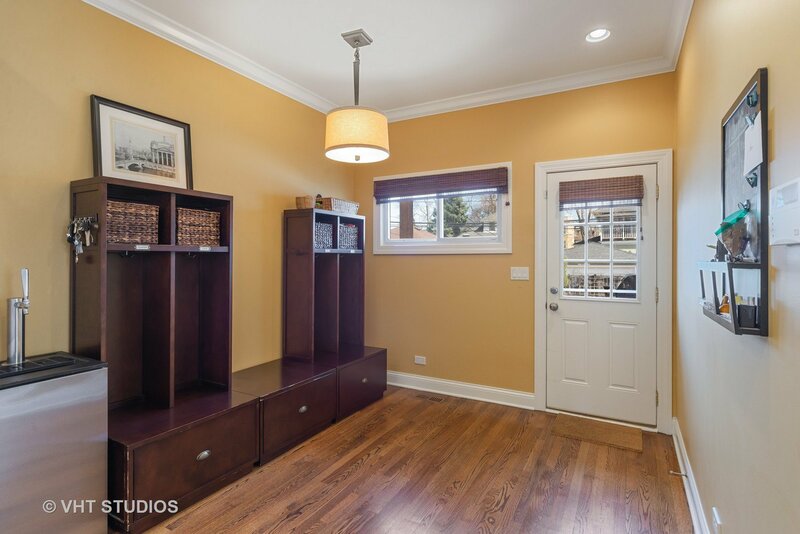 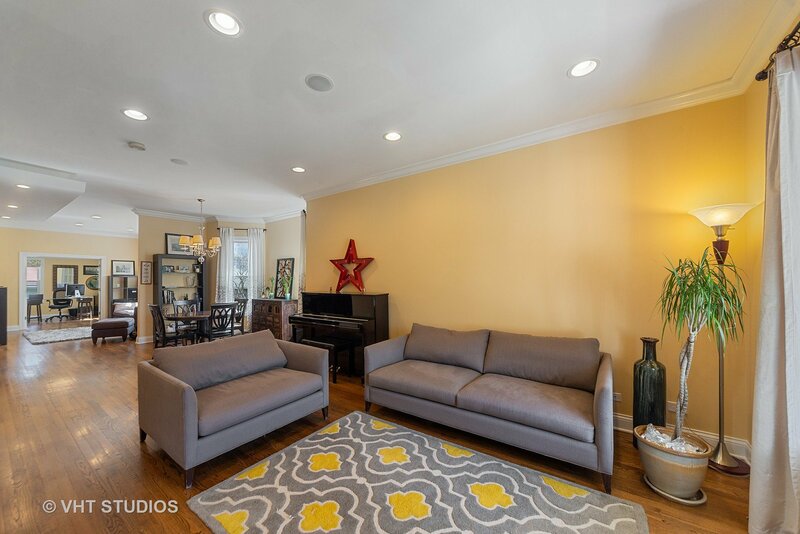 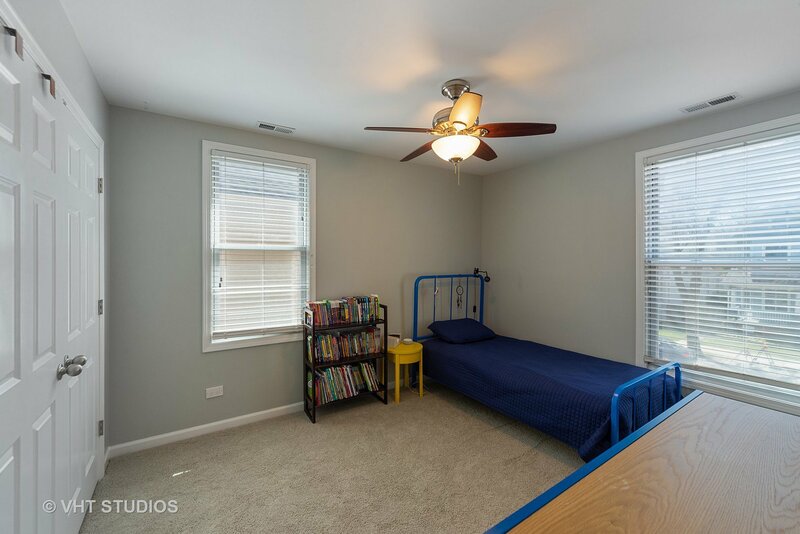 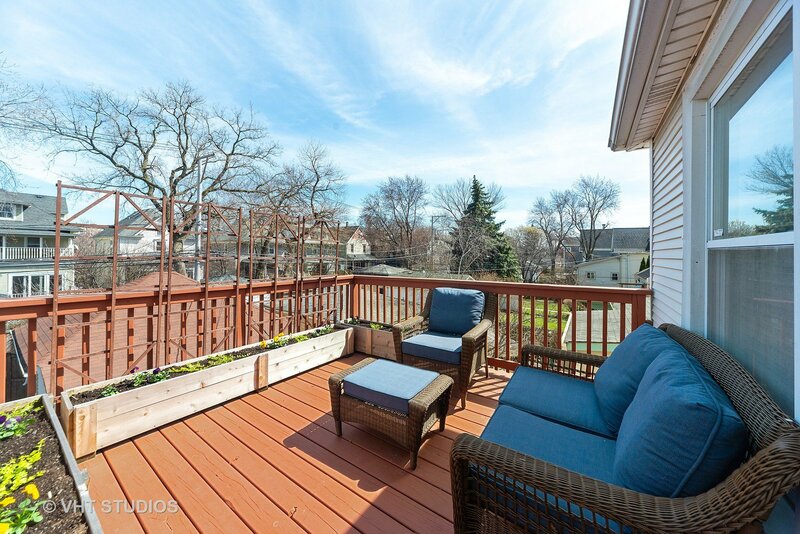 Terrific location within walking distance to Independence Park, Metra, Blue Line, Belding and Disney II schools as well as the grocery store, coffee shops and restaurants.